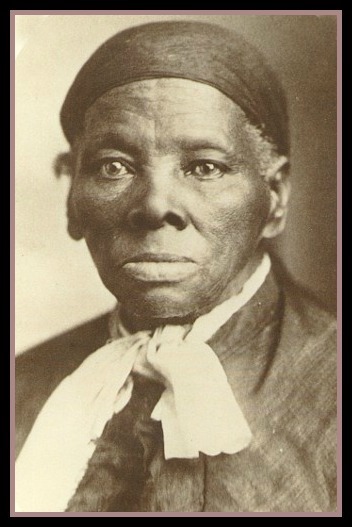 Most grade school kids will tell you that Harriet Tubman was an escaped slave and conductor on the Underground Railroad which is a great start–but she was so much more! A nurse, a spy, a military leader, a public speaker, a humanitarian, a wife and mother who did everything in her power to keep her family together…and she did it all with a traumatic brain injury. She was a hero in every sense of the word. 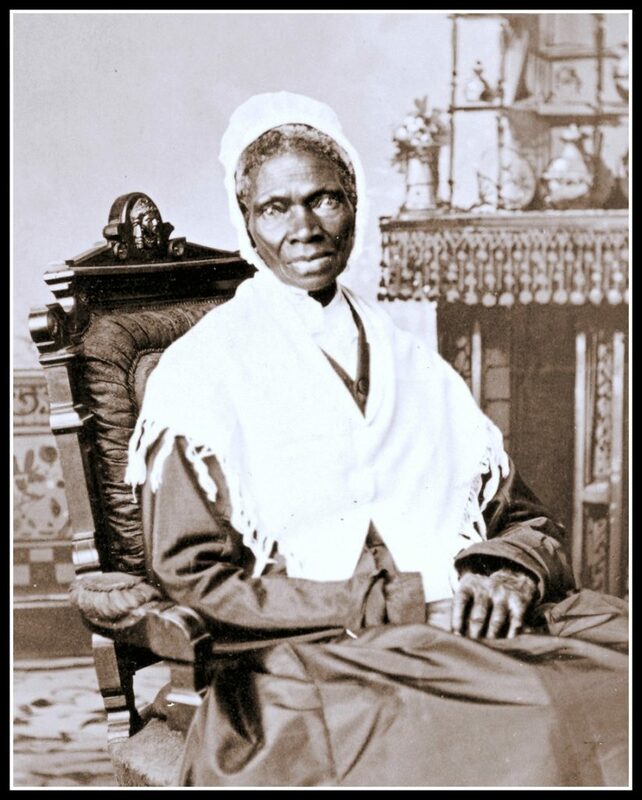 Sojourner Truth was a slave, a mother, a freewoman, a preacher, a speaker and an activist at a time in US history that was full of change but also full of obstacles for a woman who was any of those things.